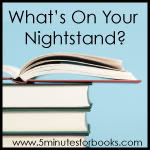 It's the last Tuesday of the month which means it is time for What's On Your Nightstand hosted by 5 minutes for Books. My TBR pile overfloweth and I have instituted a buying ban until I've whittled the pile down a bit. Do you want to see my whole list - then look here. I finally decided to organize it by genre, instead of just one long list. Sometimes I'm in the mood for sci fi, other times mystery or occasionally a non fiction read. So I split up the list and we'll see how long that works. I've been picking books out by using Random.org because they all look so good and I just can't make up my mind. I even put their nifty widget in my sidebar. What's on my reading plate for this month? I just started The Bible of Clay by Julia Navarro which is a biblical historical and archaeological thriller wrapped up in one. A famous archeologist's grand daughter is searching for cuneiform tables which are said to have the first book of Genesis written on them by a young scribe in the time of Abraham. The problem, they are somewhere in Iraq and it's just days away from the start of the Iraq invasion. Monday, March 1st is the start of my Nobel Literature class and the first book we will be reading and analyzing is "Nausea" by Jean Paul Sartre. This will be an interesting experience dipping into Sartre's existentialistic writings. My classic read for the month will be an old historical fiction novel that's be on our shelves for a while: Stargazer: A Novel of the Life of Galileo by Zsolt De Haranyi. During Lent I am reading Pope Benedict's The Apostles. I thoroughly enjoyed reading Jesus of Nazareth which was very enlightening and educational, so looking forward to what he has to say about the apostles. For my Mind Voyages science fiction challenge, I will be reading two more Hugo winners: "To Your Scattered Bodies Go" by Philip Jose Farmer (1972 Hugo) and "Fahrenheit 451" (1954 Hugo) by Ray Bradbury. 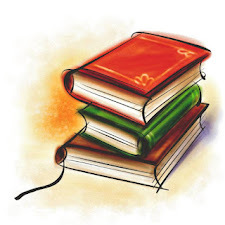 And since I love mysteries and thrillers, I'll be rounding out my reading month with Lethal Harvest (a medical thriller) by William Cutrer, Untraceable by Laura Griffin, author of the Borderline Series which I thoroughly enjoyed. Also J.T. Ellison's Judas Kiss and her newest psychological thriller The Cold Room. It's supposed to be scary, creepy, chilling good. What's on your reading plate for this month? *Ftc notice - all links are for informational purposes only and not associated with Amazon affiliates. Note: I recently tried intense debate for comments. Has a bug I can't figure out and deleted it which means I lost everyone's comments. Smart me however, copied them and rather than asking everyone to comment again, added them back in. That's why the comments are all anonymous. Thank you for your patience. Mine is shot! Gosh I thought that had ended when I was five. lol. I'm glad to see that I wasn't the only one who had this problem. I put in a question to them and uninstalled this until they can give me better feedback as how to solve this problem. I'm sad though because I love this comment system. 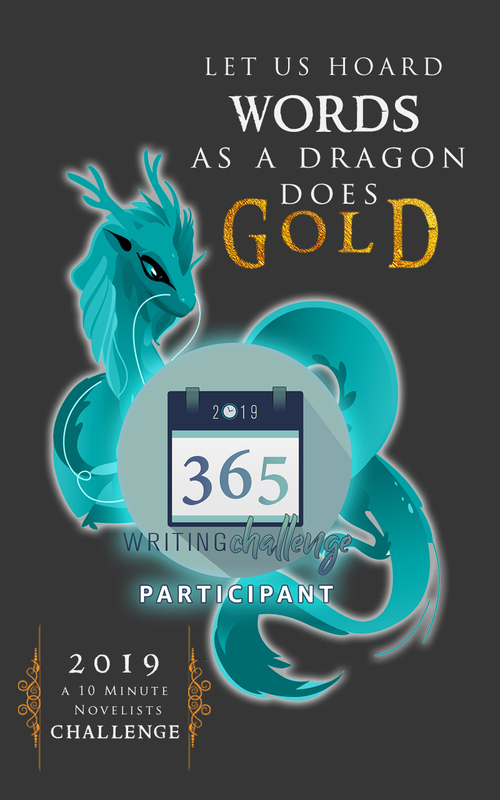 I'm going to use it on my challenge blog though and experiment with it there!! Your table really is overflowing!!! I'm working on cutting back how many books I check out from my library so that way I will have to read more from my own shelves! Nice batch of book. Weird that ID didn't work for you. It seems to be doing fine on my blog so far. I'll remember your great idea of copying the comments, if I ever have to uninstall. Oryx and Crake & The Year of the Floor.